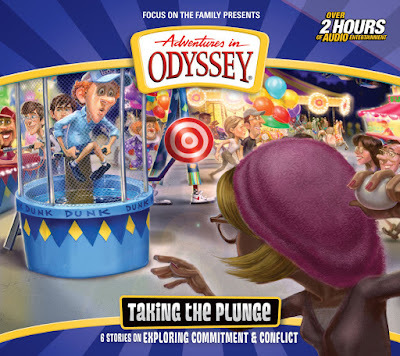 We "plunge" into a review of Adventures in Odyssey #59: Taking the Plunge in today's episode. 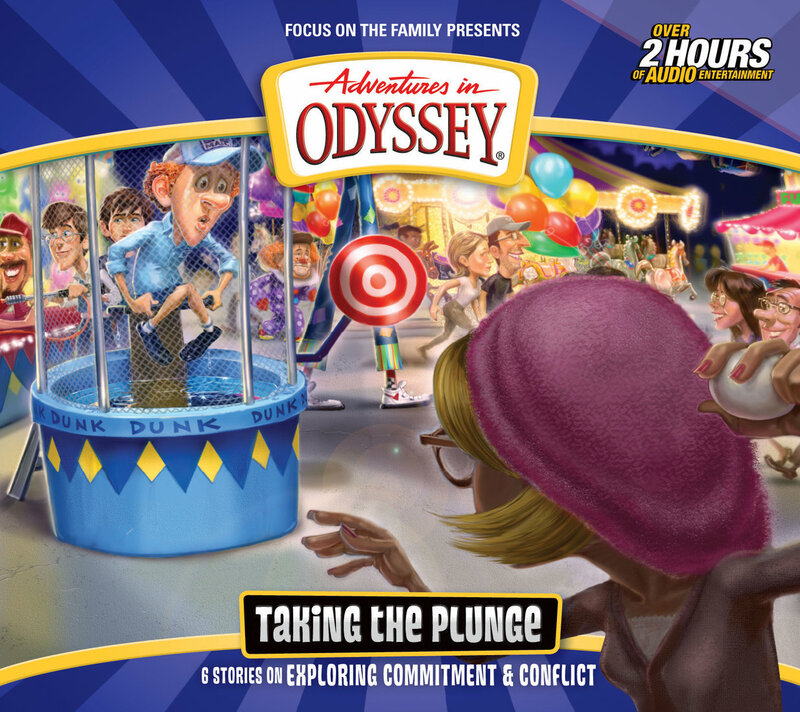 And if that isn't enough, we share a hilarious new Odyssey themed comedy skit that Austin Peachey put together and we respond to feedback from Sarah Grace, Ciara, Aaron, and Christopher. And Roy has another packed newscast with lots of exciting audio drama news! Lamplighter Theatre’s Frozen Fire has been released! Classic Jungle Jam albums have been re-released on digital outlets. The OAC has introduced new pricing options for both current club members and new signups. AIO Trivia is coming to the ATC podcast in 2016! Purchase album 59 from one of our affiliates and support ATC! Featuring Phil Lollar, Shona Kennedy, and more.